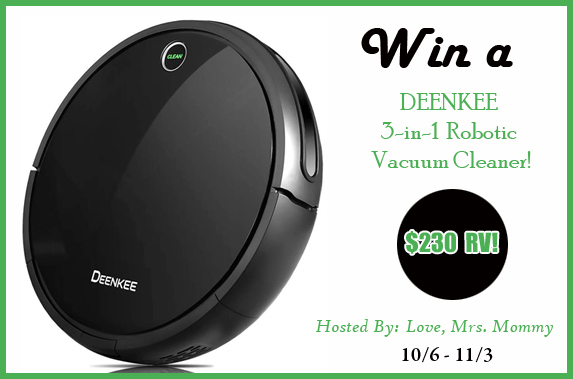 Love, Mrs. Mommy: DEENKEE 3-in-1 Robotic Vacuum Cleaner Giveaway! $230 RV! 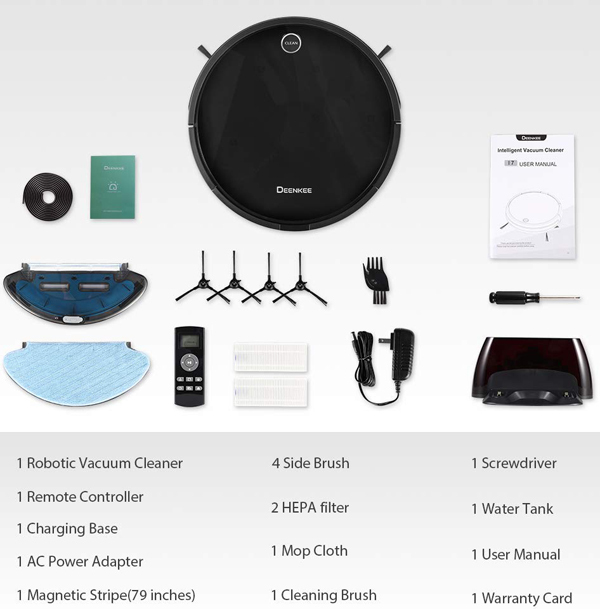 I am super excited to be hosting this robotic vacuum cleaner giveaway! Who wouldn't want clean floors without having to do the work?! Sounds good to me! :) $230 RV!! I would love to win thank you so much for the chance. What an amazing prize. This an awesome and useful giveaway. Your giveaways are always so much fun! 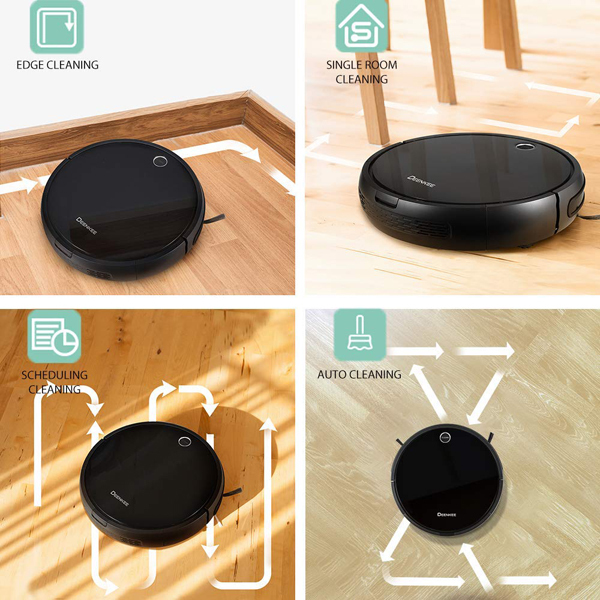 Our home sure could use one of these great robotic vac for cleaning around the house.